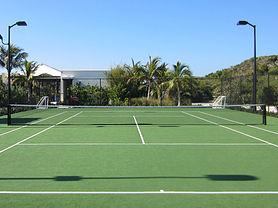 Wimbledon’s All England Croquet Club adopted the sport of lawn tennis in 1880, and ever since professional tennis and grass courts have gone hand-in-hand. 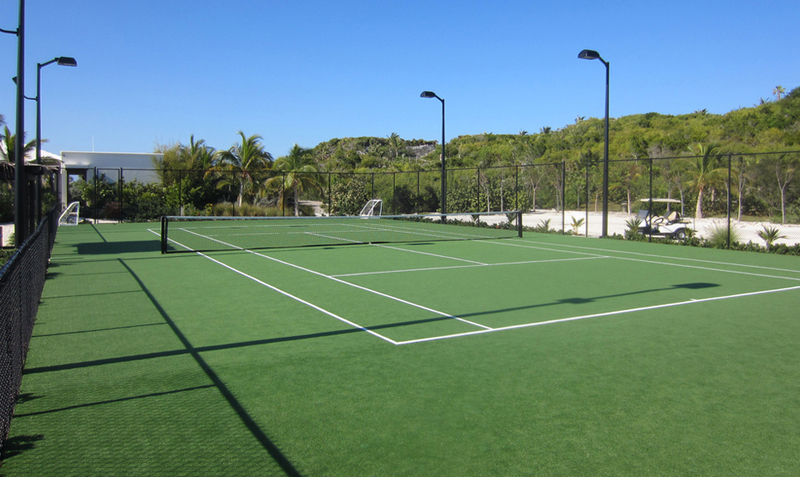 Unfortunately, grass tennis courts have lost most of their popularity over the years due to challenges with maintaining them. 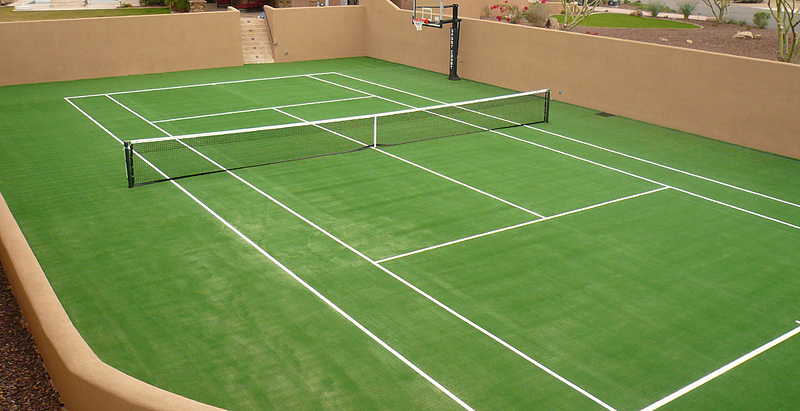 With XGrass synthetic grass tennis court systems, you can now bring lawn tennis to your home or facility without the hassles of maintaining a real grass court. 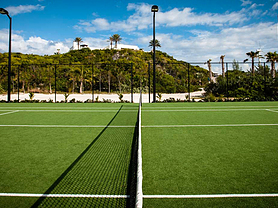 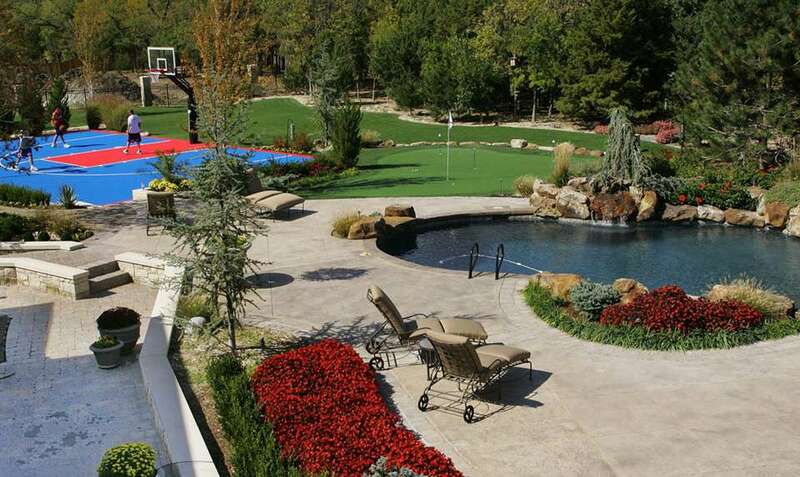 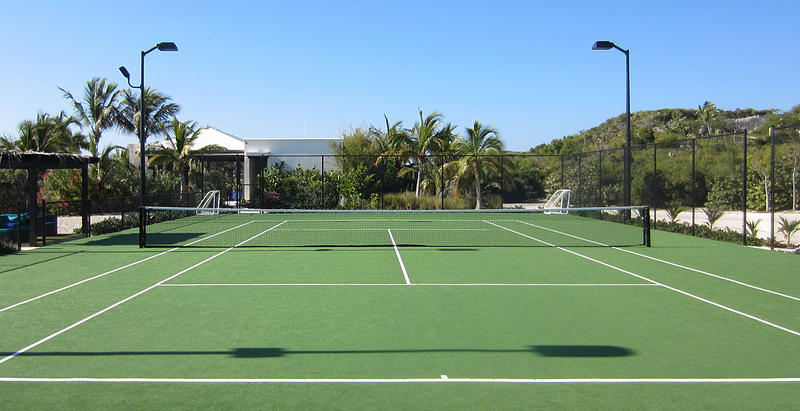 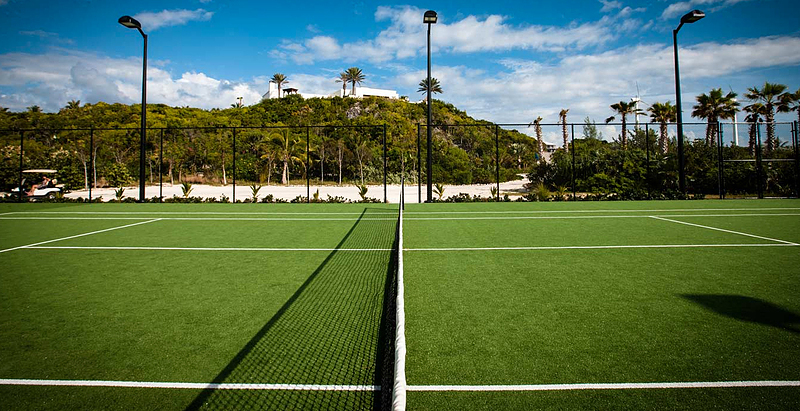 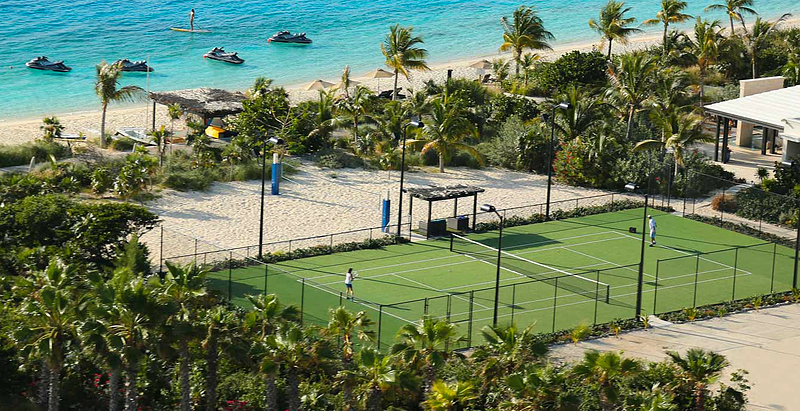 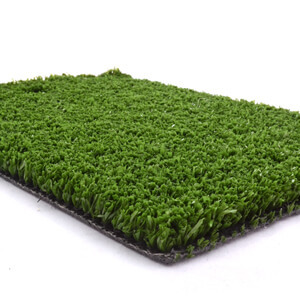 XGrass artificial grass tennis courts will not crack or split like traditional hard court surfaces. 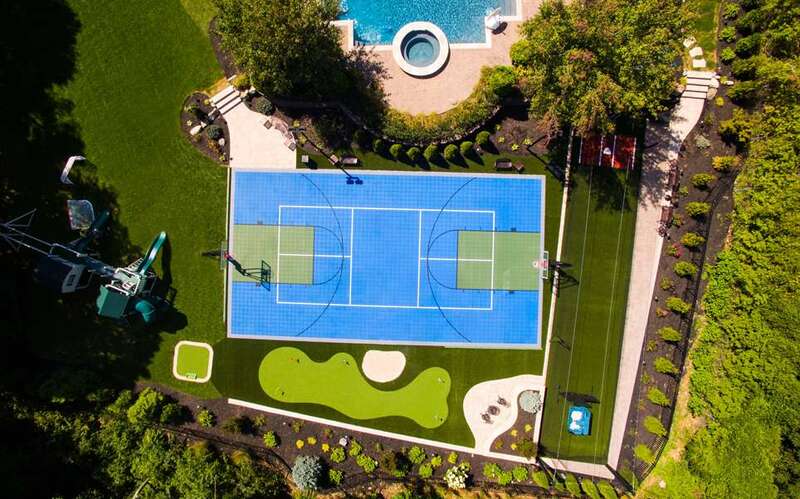 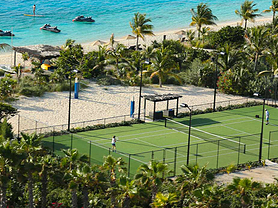 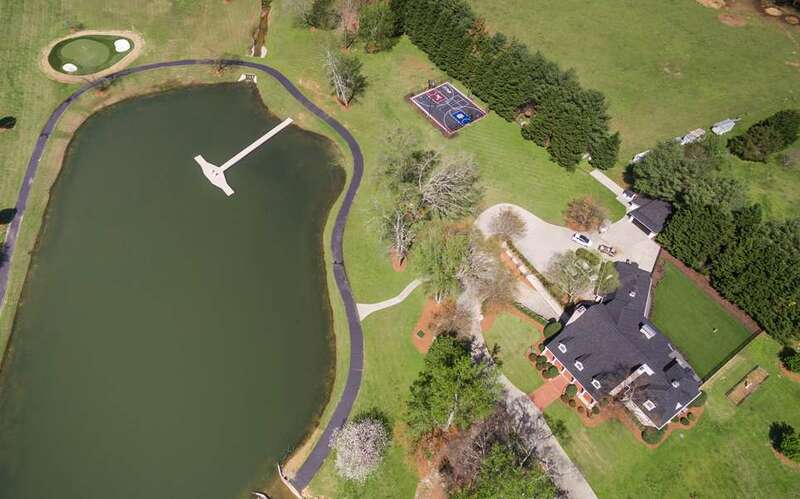 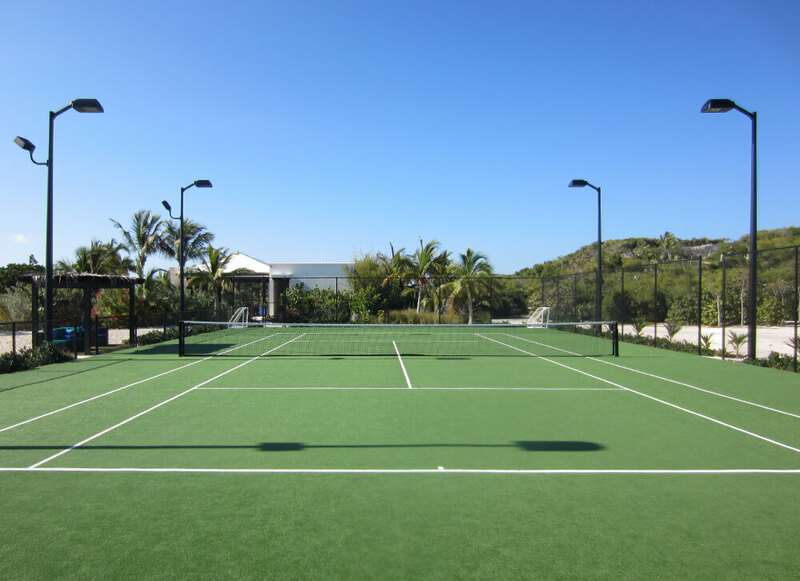 For homeowners and facility operators who are tired of the short lifespans of traditional hard court surfaces, XGrass artificial grass tennis courts offer an effective alternative to building or resurfacing a tennis court. 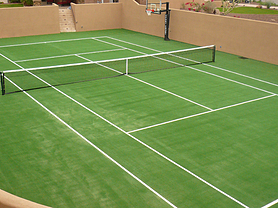 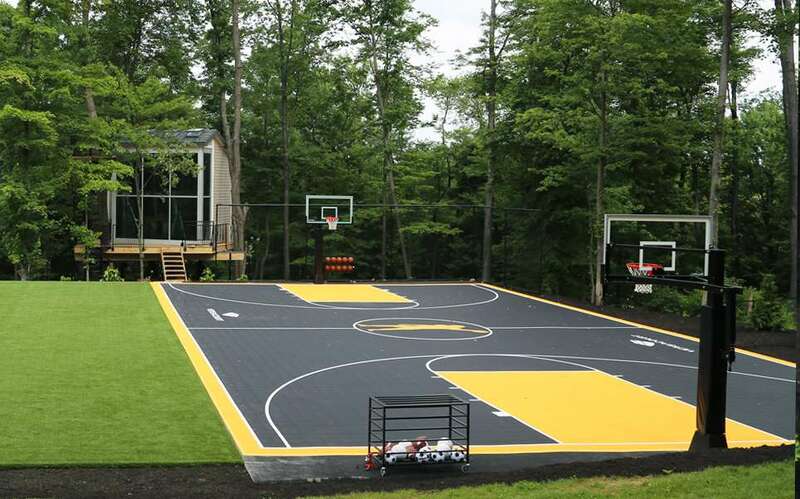 Converting your hardcourt to a synthetic grass court is as easy as cleaning the court while sealing any cracks and ensuring the base surface is level.